Sea Toy, a 59′ sportfish built by Spencer Yachts in 2008 is well-known throughout the Mid-Atlantic for their tournament prowess and charter fishing operation. 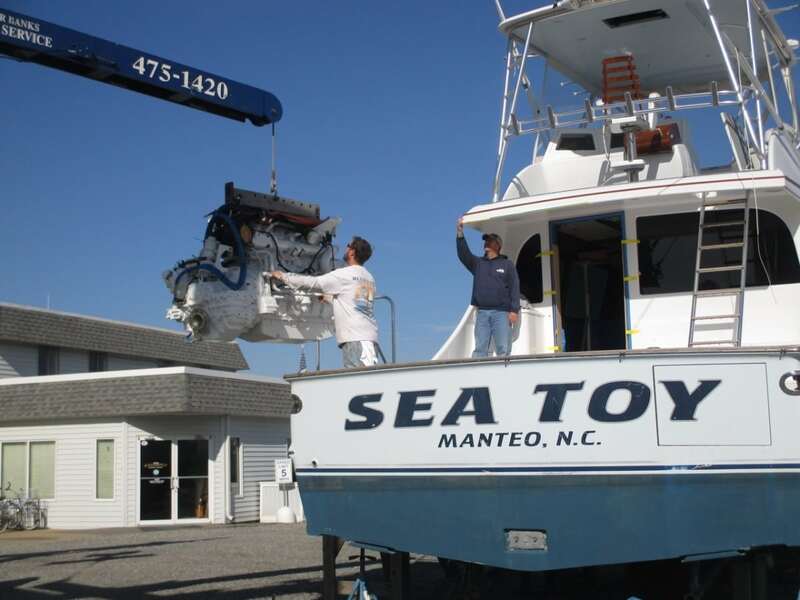 Captained by Bull Tolsen and hailing from Pirate’s Cove Marina, Sea Toy is spending the winter season at our Hampton Yacht Yard to receive fresh paint, a Seakeeper gyro stabilizer and new Cat power. 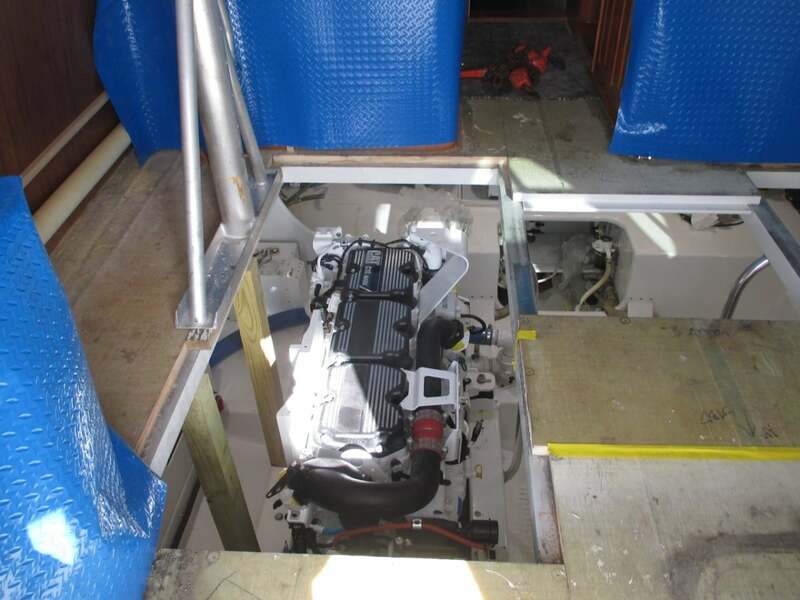 Although her current Cat C18 engines – rated at 1,000 hp each – make for great haste to and from the fishing grounds, the new engines taking their place will prove more efficient and more powerful, thanks to the many advancements in marine diesel technology over the past 8 years. 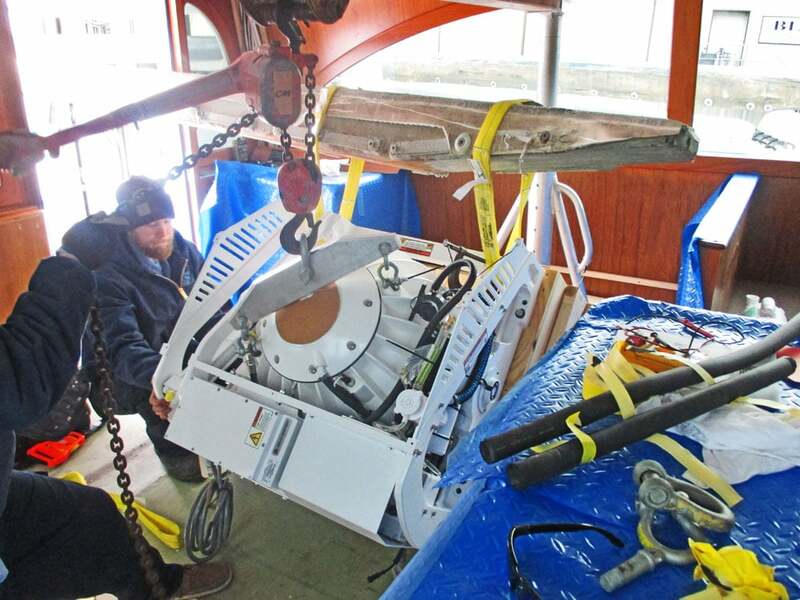 Coupled with an engine makeover to further boost performance, Sea Toy’s fresh Seakeeper install adds relief to a trending area that has recently become a necessity among boat owners – Stabilization. 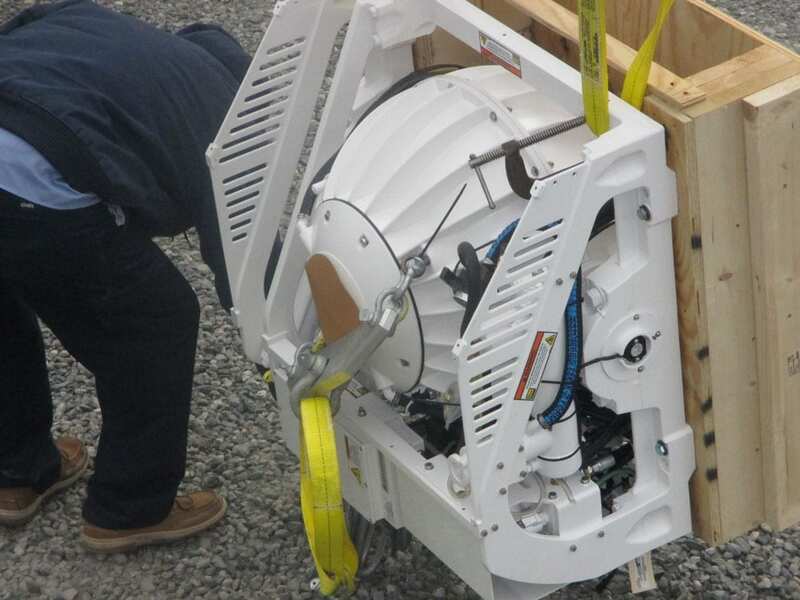 Thanks to the great engineering and gyro stabilizers inside the Seakeeper, up to 90% of idle wave chop will now be eliminated for those aboard the Sea Toy. Bluewater is proud to have been chosen by Sea Toy Offshore Fishing to complete their off-season maintenance and repower needs!